When it comes to kitchen gadgets there is a lot out there, but what about stylish kitchen gadgets, items that look beautiful and cool even if you don’t even use them! Well we have rounded up 10 stylish gadgets and kitchen utensils that caught our eye and will look stunning in any modern kitchen. 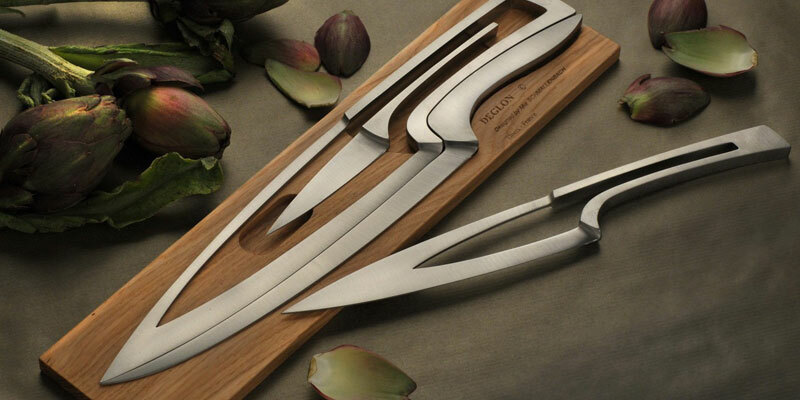 This Deglon Meeting Knife Set of 4 knives and block in a stunning contemporary and innovative design. Made of high quality stainless steel this 4 piece set seemingly appears to be created from a single block of stainless steel. 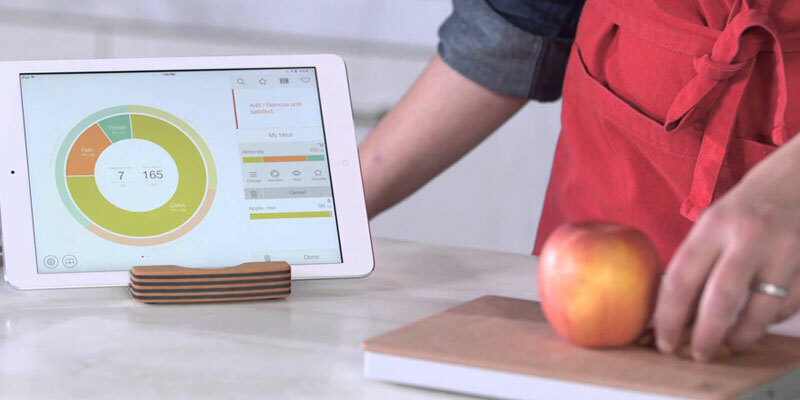 This smart food scale will help you keep track of your healthy eating, monitoring carbs, protein, calories, and micronutrients in all of your meals so you can create the perfect balanced diet. 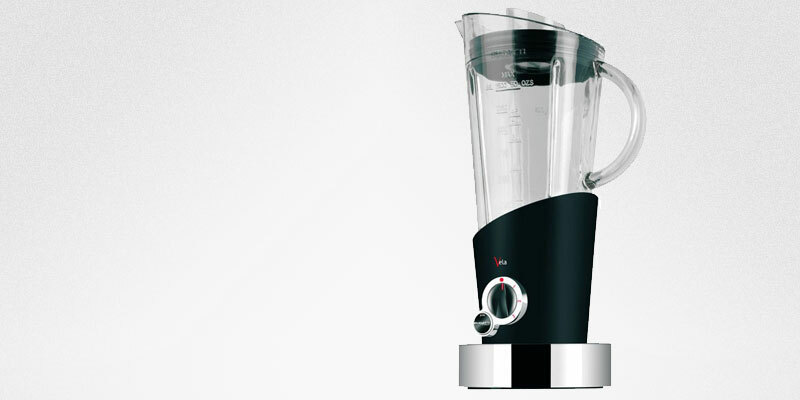 With juice smoothers and healthy drinks becoming ever popular in the kitchen the a blender is a must have. 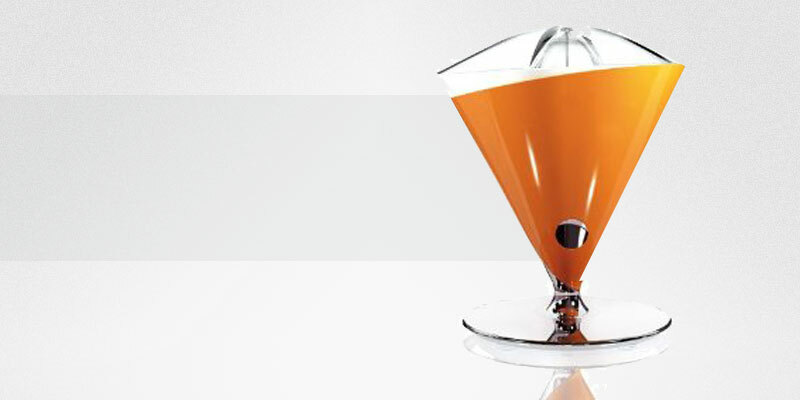 When it comes to style the Bugatti Vela Food Blender cannot be beaten, a sleek modern design that reflects its build and power, a high quality blender well built and robust that will blend down what you want. 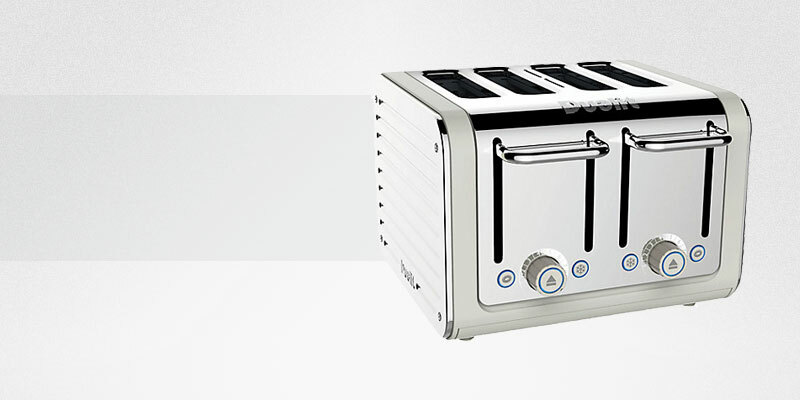 An industrial robust looking toaster that will catch your eye in the morning with its strong design and shiny casing. The perfect toaster for your family that certainly looks the part on any kitchen worktop. 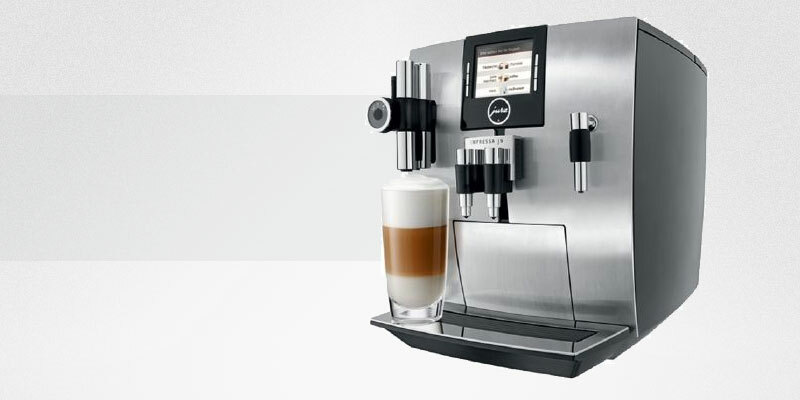 No kitchen is complete without an impressive well built coffee machine and the Jura Impressa J9 does that, it has its own colour screen to help you select the coffee you want and how you would like it. A stunning design and it makes a great coffee too! A modern clean and sleek design by Porsche for Siemens. Well built and a good looking contemporary design makes this perfect foe any modern and stylish kitchen. 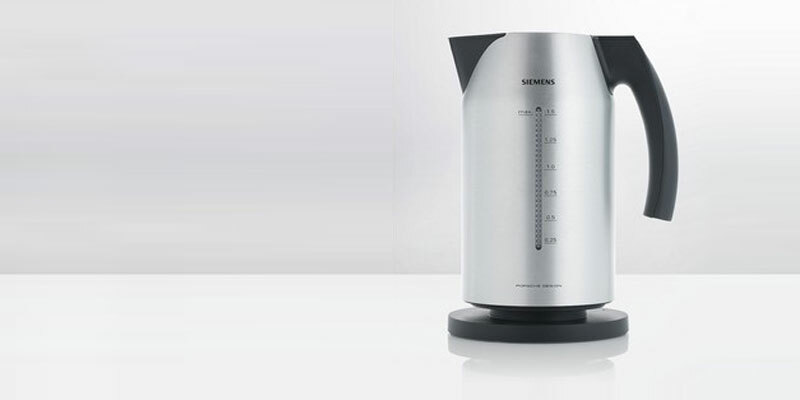 A stylish kitchen gadget that shall have guests wondering what it is. Perfect for fresh orange juice in the morning this juicer will squeeze out the range in now time and tilts allowing you to easily pour straight into your glass. 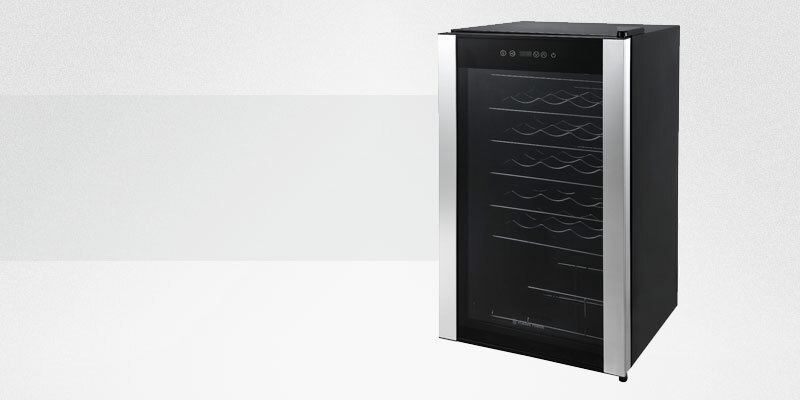 If you love your wine then this gadget is for you, a 33 bottle fridge that will keep your wine set at just the right temperature for you. While working great it also looks the part in a modern black case and cool blue LED lights on the front. A must have in any stylish kitchen, even if you don’t use it! A fantastic piece of the design and stle that comes in array of different colours to suit your kitchen. 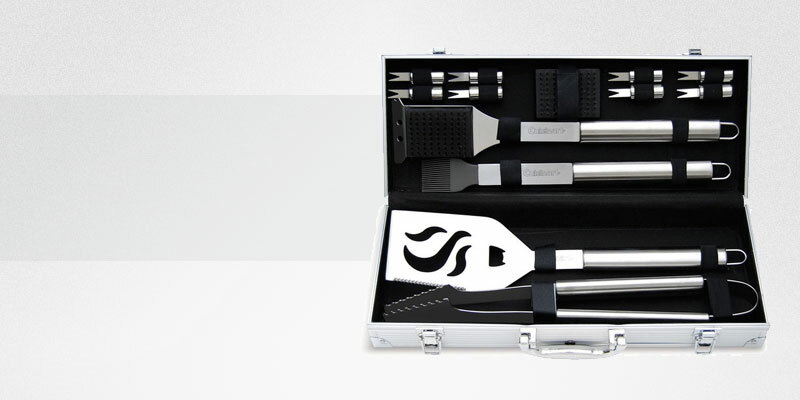 A silver metal case that hold every utensil you need when it comes to cooking on the BBQ. This 14 piece set includes a Spatula, Fork, BBQ Food brush, Tongs, 2 Kebab Skewers and 2 Corn Forks. Which gadgets would you have in your kitchen? 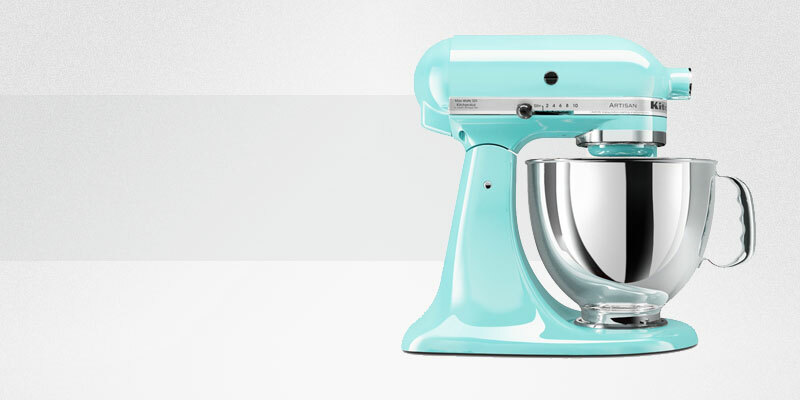 Have we missed any stylish kitchen items you think should be the list?